TJ Woodward knows people and knows how to get results. As a spiritual author and inspirational speaker he enlightens and entertains audiences around the world. Utilizing his captivating and authentic style, TJ assists people in changing the way they exist through his simple, yet powerful teachings. ​As an awakening coach and addiction counselor, TJ works with individuals, couples, and in group settings, equipping people with the internal resources to lead their lives intuitively, strategically, and intentionally. 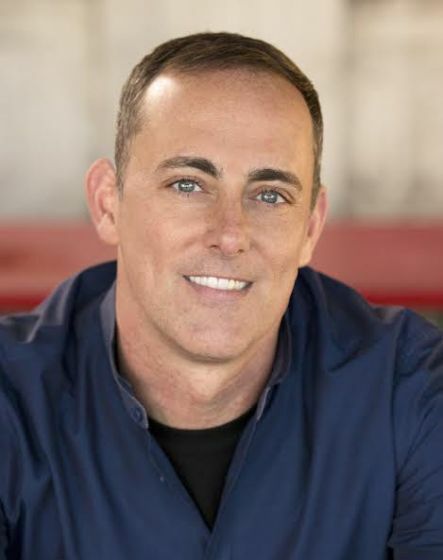 With over 25 years’ experience in the fields of human potential, new-thought ministry and addiction treatment, he assists his clients in achieving brilliant results. 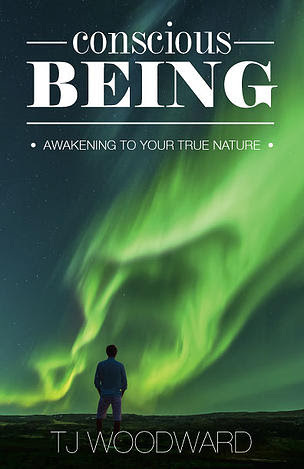 TJ published his first book, Conscious BEING: Awakening to Your True Nature in 2015. He is currently authoring his second book, that is expected to have worldwide release in 2017. In 2013, TJ began working as the spiritual counselor and group facilitator at Foundations San Francisco Intensive Outpatient Program in San Francisco. He currently also serves as the spiritual care counselor and group facilitator at both Reflections and North Bay treatment programs in Marin County. 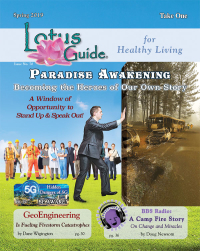 Also in 2013, he launched the Awakened Living TV and Awakened Living Radio shows. In 2009, the results of his work earned him a prestigious position at a top-tier, high-end addiction treatment center, where he served as a counselor and Spiritual Director until 2011. From the get-go, he got rave reviews. Clients who reluctantly came to treatment for short-term programs where excited about working on themselves and wanted more of TJ's unique approach in assisting them to live inspired lives and make a positive difference in the world. From 2008-2011 TJ served as Ministerial Associate of Unity San Francisco, delivering inspirational messages at Sunday services, creating and presenting relevant seminars and assisting in maintaining the spiritual integrity of the community. In 2010, TJ graduated from the Spiritual Development Program and in 2011, graduated from the Leadership Development Program, both at Unity Institute.